There has been a spike in dangerous alligator attacks in Florida recently -- and the weather may be to blame. On July 9, a 71-year-old woman was attacked by a gator in a gated community in Fort Myers. Just days earlier, a gator nearly bit the arm off of a golfer in Charlotte County. The week before, an alligator bit a 10-year-old boy vacationing in Arcadia. A number of factors contribute to the recent spike in attacks. "Alligators are more active when temperatures rise," explained a spokeswoman for the Florida Fish and Wildlife Conservation Commission, told FOX News. "That fact, combined with this being a popular time of year for people to recreate near the water, creates the potential for human-alligator interactions." Officials confirm that there have been 16 bite incidents in the state, equaling the statewide record for attacks in a year, which was set in 2001. With about 1.3 million alligators in the state, officials say most attacks don't result in serious injury. "From 1948 to 2016, 388 unprovoked bite incidents have occurred in Florida," the spokesperson told FOX News. Some 24 of those attacks were fatal. 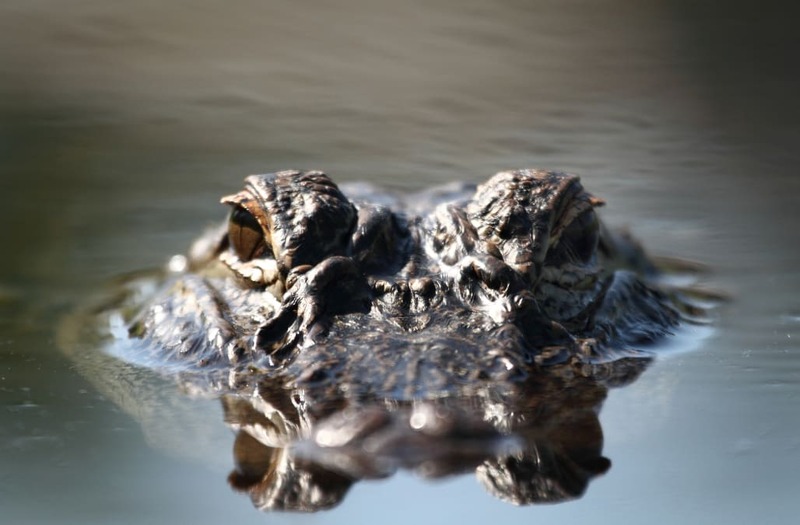 "FWC places the highest priority on public safety and administers a Statewide Nuisance Alligator Program (SNAP) to address complaints concerning specific alligators believed to pose a threat to people, pets or property," she added.